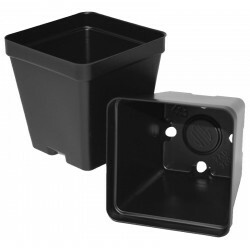 Buy Wholesale Plant Pots, Trays & Containers For Sale at Bulk Prices! 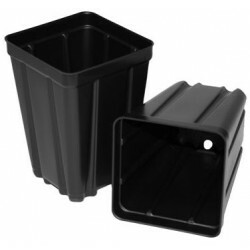 Black Square Plant Pots - 2.5"
Black Square Plant Pots - 3.25"
Black Square Plant Pots - 3.5"
Black Square Plant Pots - 4"
Black Square Plant Pots - 4.5"
Net Pots are often incorporated into custom backgrounds to provide additional planting area. They also help control plants that send out runners. 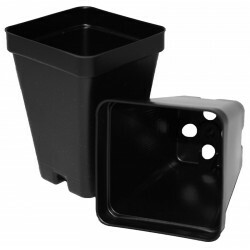 The many holes along the bottom and sides allow roots to grow more naturally, promoting healthier and bigger root growth. 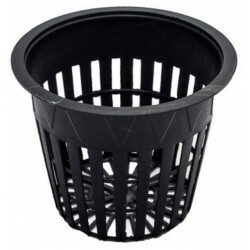 Size: 2"
Net Pots are often incorporated into custom backgrounds to provide additional planting area. They also help control plants that send out runners. 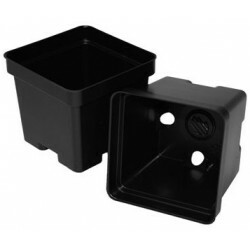 The many holes along the bottom and sides allow roots to grow more naturally, promoting healthier and bigger root growth. 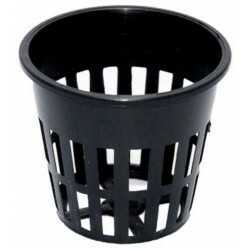 Size: 3"
Net Pots are often incorporated into custom backgrounds to provide additional planting area. 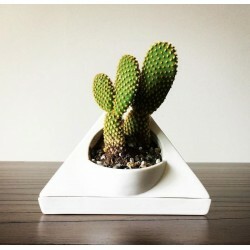 They also help control plants that send out runners. The many holes along the bottom and sides allow roots to grow more naturally, promoting healthier and bigger root growth. 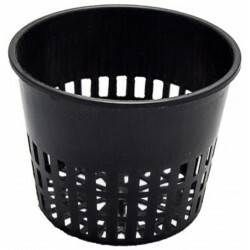 Size: 3.75"
Nursery Flats made of heavy duty, flexible plastic that last a long time. 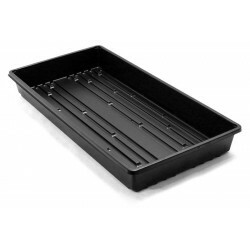 Perfect for seed and cutting propagation, as well as growing many different types of terrarium plants. 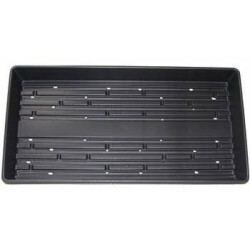 Size: 22" L x 11" W x 2.5" D (standard flat tray size) NOTE: These flats have drainage holes. 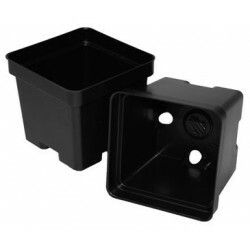 Nursery Flats made of heavy duty, flexible plastic that last a long time. 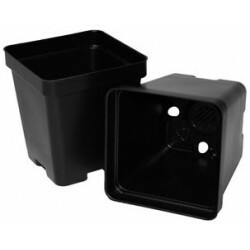 Perfect for seed and cutting propagation, as well as growing many different types of terrarium plants. 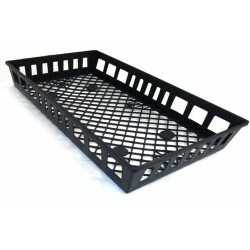 Size: 22" L x 11" W x 2.5" D (standard flat tray size) NOTE: These flats do not have drainage holes. 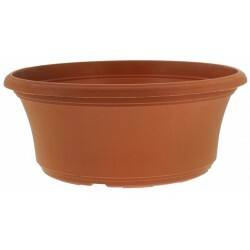 Wide Bowl Pots - 14"